You know the old saying, “Jack of all trades, master of none.” Well, I beg to differ. I ended 2017 doing some new logo designs, starting off with The Lighting Connection in Denver. A wonderful group of people, ready to let the design process unfold and a pleasure to work with. (See their info below.) Although I don’t often do logo design, they had faith in my visual and imaginative skills to gave me the opportunity to blend some old-school ways with today’s easy access to fonts and graphics. From 1986 – 1991 I spent all day, every day doing design work — paste-up, hand lettering, illustration, darkroom work, color separations for film — for a printing company outside Kansas City which had national clients. As it turns out, six years of total immersion will bring you to that level of mastery enough to call it up whenever you need. If you’re contractor in the Denver area, contact this fantastic company! The Lighting Connection started operations in 1984 and has consistently been providing excellent lighting solutions and service since inception. Our business is unique in the Denver market as we do not offer a showroom nor do we have walk-in traffic. Our sole focus is you, the Colorado builder. We work closely with builders and their teams — including general contractors, electricians, superintendents, and purchasing agents to provide comprehensive design and delivery of complete lighting packages (residential, multi-family and commercial) across Colorado. Our team has more than 75 combined years in the lighting industry, and we have been providing lighting solutions to many of the largest home builders (including national, regional and local builders) here in Colorado. We have the industry and logistics experience to deliver on all your lighting needs. Our team of professionals currently delivers lighting packages to more than 100 sites per week. To deliver competitively-priced lighting fixtures with exceptional customer service. 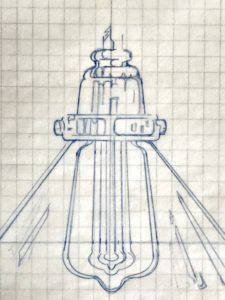 The Lighting Connection has a legacy of reliability in the lighting industry. Our company will not waver from its mission, which means competitively-priced lighting fixtures and round-the-clock customer support. We will provide continued stellar builder support and comprehensive lighting packages for all building needs. Also posted in Creative Process, Featured, What's New? I spent January exploring the most fabulous 1.5 square miles, walking beaches instead of shoveling record snowfall in Colorado. A wonderfully generous painting student has a house on White Sound. She and her husband offered me the use of their house for a month after taking my course. 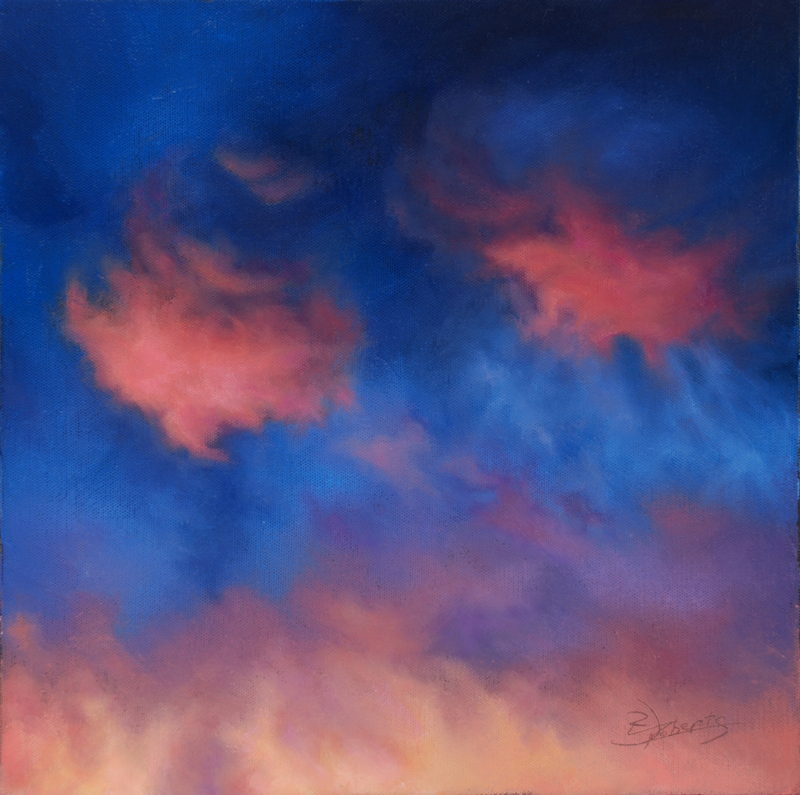 (Understanding Clouds) That course is no longer offered through Artist’s Network University, so I’ll be making it available through my own website later this year. Yes, this was an online course, so I had never met my hosts in person until two planes and a ferry brought me to their dock. It pays to have a good sense of people and I feel that this whole adventure is a natural outcome of teaching with a desire to inspire creativity and take artistic risks. Learning to paint better is a byproduct. While on the island, I used the solitude to work on a first draft of a new screenplay. ( ritadoyleroberts.com ) Now that the story is nearly ready to send out, I am happy to be painting again…. but I do miss those beautiful beaches. Sides printed black and ready to hang. I was recently contacted by a someone who grew up in the San Luis Valley but now lives in Utah. He misses the landscape of his home and nothing says SLV more than Mount Blanca. He found me and this painting in a Google search. This piece is in the permanent collection of Trinidad State Junior College – Alamosa Campus so I had this print made for him. Now it’s available to all. 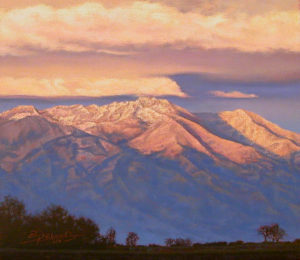 Blanca Peak is known to the Navajo people as the Sacred Mountain of the East: Sisnaajiní (or Tsisnaasjiní), the Dawn or White Shell Mountain. The mountain is considered to be the eastern boundary of the Dinetah, the traditional Navajo homeland. It is associated with the color white, and is said to be covered in daylight and dawn and fastened to the ground with lightning. It is gendered male. Also posted in Blog, Collectors, Creative Process, Featured, What's New? 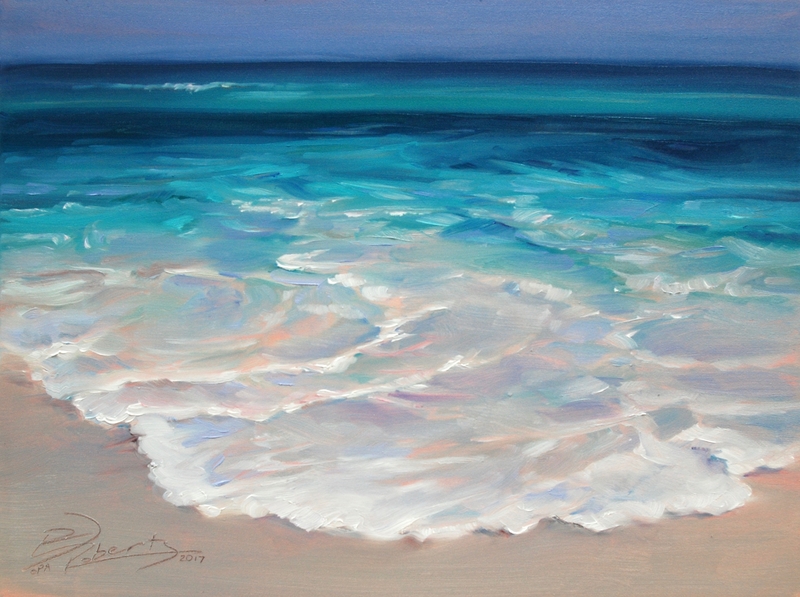 The studio is loaded with original art plus signed, giclee prints and greeting cards. I’ll be doing small watercolor paintings and/or oil pastel drawings each day of the open studio. 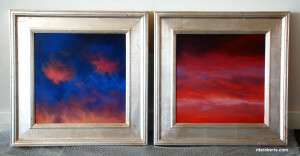 These new pieces will be available immediately to the first bidder. Much of my year has been focused on writing. I’ve revised a children’s book manuscript and now I am writing a screenplay for the animated film version of the same story. It’s a different brain process, making vivid pictures with words. The result has been that my artwork has become less literal, less representational. I’ve been exploring color, texture and unconscious prompts. This image is a detail of one of those explorations. I still do representational work and I’ll show that here too, during Open Studio. I’d love for any of these paintings to find their permanent homes while the Studio is open for visitors. This is your annual opportunity to take home affordable art work, directly from the artist, or just to see what’s going on. Please share this event with your friends. Also posted in Blog, Creative Process, Featured, Uncategorized, What's New? The Colorado Creative Industries Division of the Office of Economic Development and International Trade (CCI), has awarded me with a Career Advancement grant. The grant is to be used toward developing, publishing and marketing my Children’s Picture Book, Augustina, as well as a screenplay for animated film to accompany the book. She’s making progress toward being available in bookstores! 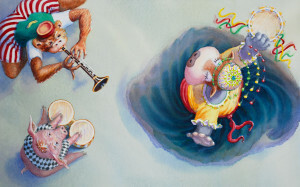 Augustina, is a humorous story about a lovable, barnyard oddball who dances her way into the carnival spotlight, and discovers her true identity — she is a heifer-potamus! Please contact me for more information about Augustina. To capitalize on attending conferences and industry workshops I am simultaneously developing an additional story for both book and film. Hint: the characters are perfect for cute Halloween costumes in coming years. Stay tuned! 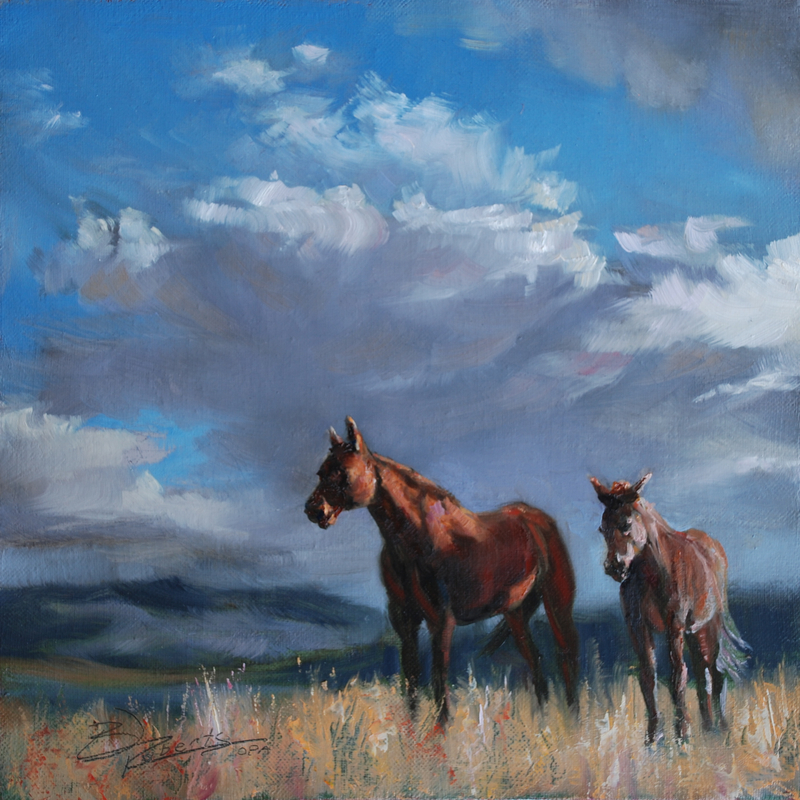 This painting sold at an exhibit sponsored by Community Partnerships Gallery at Adams State University, Alamosa, Colorado last December. 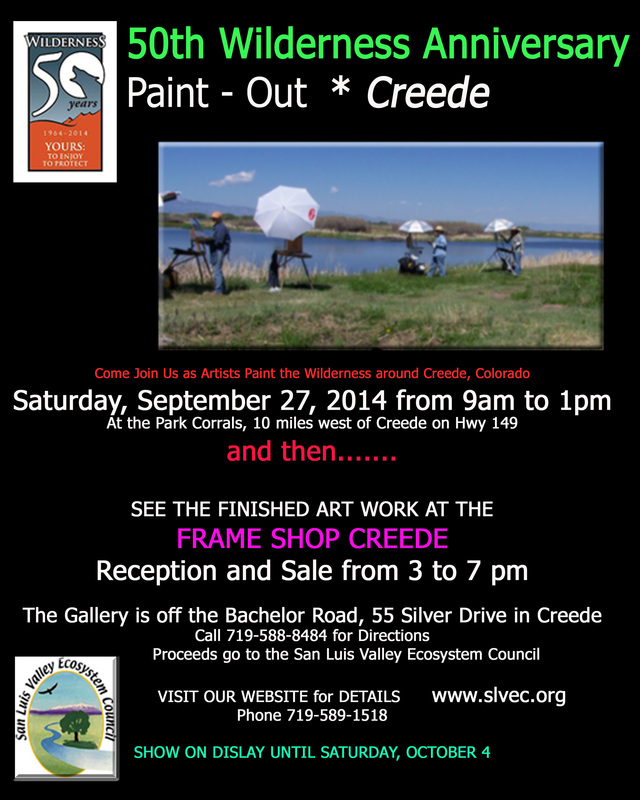 Proceeds go to help us keep Wolf Creek Wild. Wolf Creek Pass and its heavily used highway corridor hold a critical place in the ongoing struggle to balance natural systems with human disruption. The pass bisects some of the wildest remaining primitive country in the southern Rocky Mountains. To the north of the pass is half-million acre Weminuche Wilderness and to the south is the South San Juan Wilderness holding 160,000 acres. The boundaries of these two wilderness areas come to within 6 miles of each other at their closest proximity, but those are treacherous miles for wildlife and plant populations to negotiate. Wolf Creek was also the area selected to release the reintroduced Canada lynx, an endangered species throughout its historic range. The most controversial endangerment to consider is a 10,000- person resort complex proposed by developers on a piece of private land adjacent to Wolf Creek Ski Area. From its origination as a questionable land exchange in 1986 to its current incarnation of transfering yet again more public land, this proposal has galvanized opposing factions. For more in-depth information on this aspect go to Wolf Creek Developments. The Art for the Endangered Landscape project strives to shed a different light on development issues from the aspect of loss of visual beauty. This art celebration also honors what we have now and what we have to lose in a tangible and visceral manner. I am happy to support this conservation effort! Also posted in Featured, What's New? Colorado Creative Industries has acquired public art through direct purchase of existing artwork for Trinidad State Junior College’s (TSJC) Valley Campus, located in Alamosa, Colorado, in conjunction with the project to update their main campus building. Colorado Art in Public Places Program requires one-percent of capital construction funds for new or renovated state buildings be set aside for the acquisition of works of art at the project site. “Early Snow on Mt. Blanca” is one of the pieces acquired by this program. 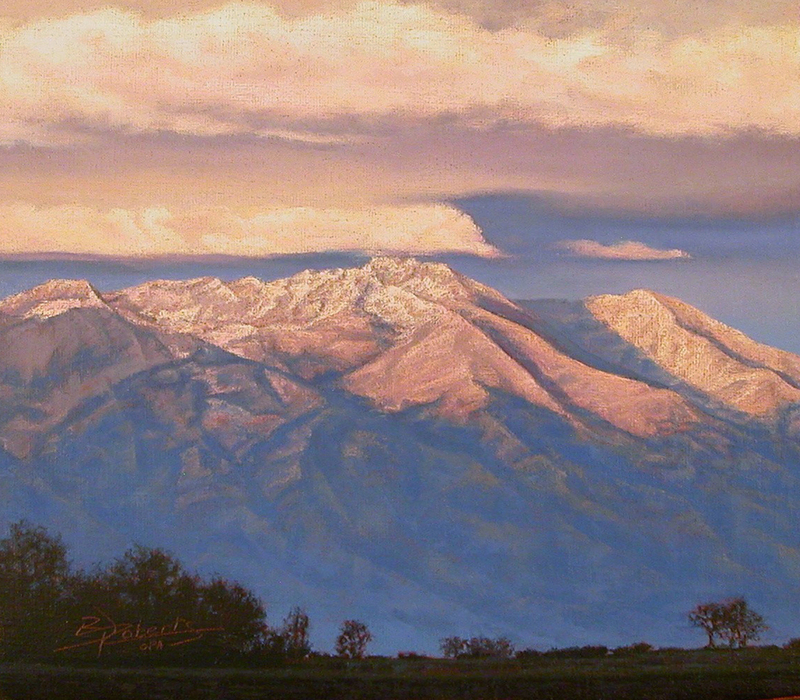 This painting depicts a familiar sign of winter in the San Luis Valley and is one that is close to my heart as an all-time favorite piece. The sun sets in the west while Mt. Blanca is briefly coated in pink to red hues. It is the prominent view walking or driving toward my home. I am happy that this painting will remain in the San Luis Valley. My thanks to Trinidad State Junior College and the Colorado Creative Industries! Also posted in What's New? 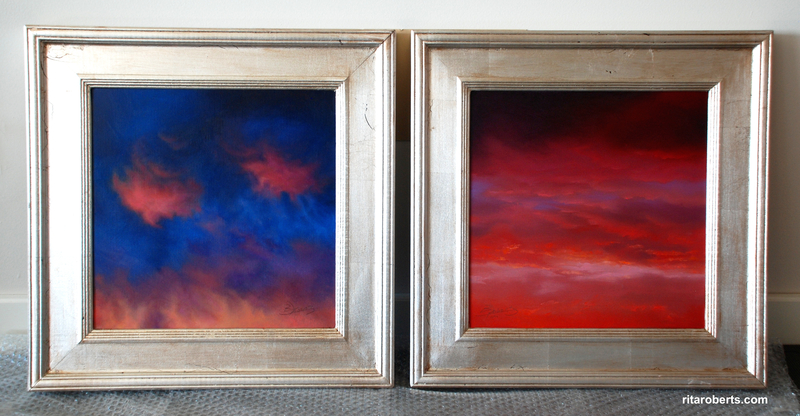 “The Fire Below” and “Sunset Clouds” 14″ x 14″ Oil on Canvas, $1,960 each. Click on image for a larger view. 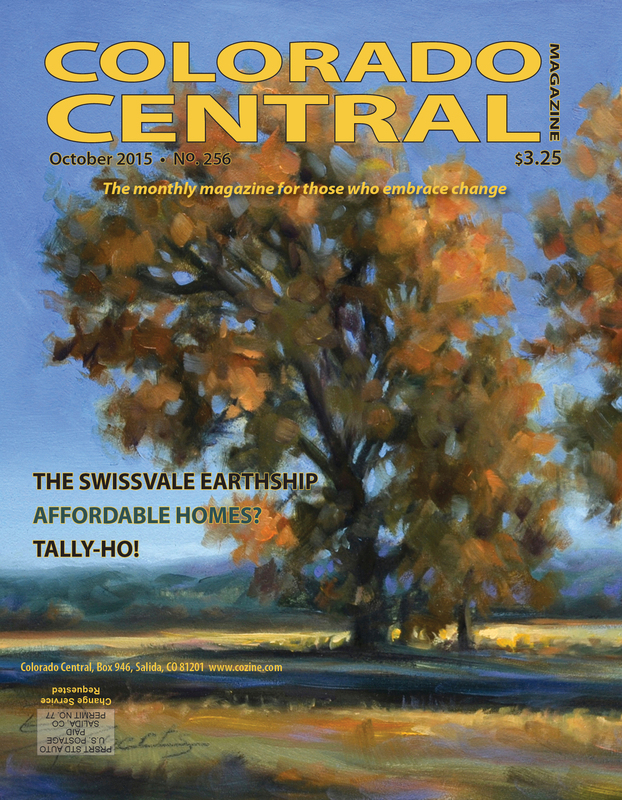 Paintings, Sculpture, Photography, Jewelry by 40 Regional Artists. 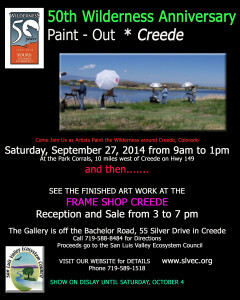 Proceeds go to help us keep Wolf Creek Wild. Community Partnerships Gallery at Adams State University, Alamosa, Colorado. Wolf Creek Pass and its heavily used highway corridor hold a critical place in the ongoing struggle to balance natural systems with human disruption. The pass bisects some of the wildest remaining primitive country in the southern Rocky Mountains. To the north of the pass is half-million acre Weminuche Wildernss and to the south is the South San Juan Wilderness holding 160,000 acres. The boundaries of these two wilderness areas come to within 6 miles of each other at their closest proximity, but those are treacherous miles for wildlife and plant populations to negotiate. The Art for the Endangered Landscape project strives to shed a different light on development issues from the aspect of loss of visual beauty. This art celebration also honors what we have now and what we have to lose in a tangible and visceral manner. 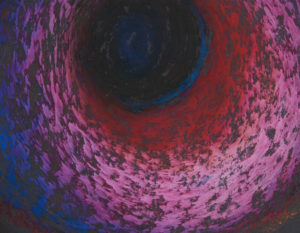 Also posted in Blog, Collaborative Works, Featured, Uncategorized, What's New? About the painting: This oil painting depicts fall cottonwoods on the historic Garcia Ranch. Reyes Garcia is now the steward of this ranch and allowed me to take a walk and paint this beautiful piece of property. As a retired professor of philosophy, environmental and indigenous studies, Reyes is deeply attuned to the legacy of his family’s land and the way of life it has provided for generations. With the Garcia family having originally settled in Conejos County in the 1850’s, he has a long history rooted in the special area between the Conejos and San Antonio Rivers in the southern part of the San Luis Valley. “Mountain Buddies” 10″ x 10″, Oil on Canvas. Available after the Paint Out at Frame Shop Creede. The two equine friends are regulars to the Park Corrals. Friendly, always ready for a pet or a treat. Carrots are on my list of supplies to take some carrots to the paint out. Also posted in Blog, Featured, What's New?